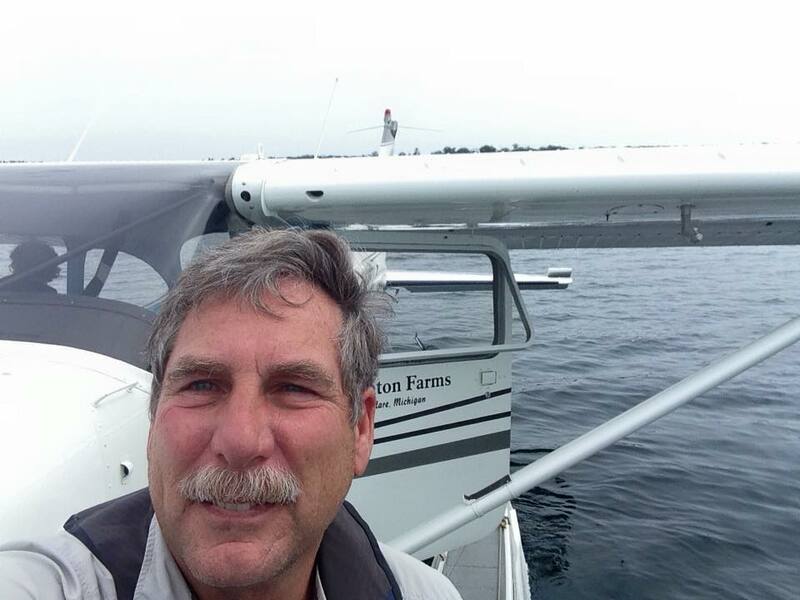 My flight experience began with flight instructing in the general aviation environment, progressing through charter, corporate, and reaching the airlines. I retired from a legacy airline after nearly 30 years. During the early years I was chief pilot and chief flight instructor for two part 141 flight schools, as well as over seeing an air taxi operation. I am currently active in the local EAA chapter, Young Eagles program, and volunteer at Oshkosh AirVenture annually. I serve as a FAAST team representative helping to promote and advocate safety initiatives, assisting in local education and safety meetings for the pilot community.